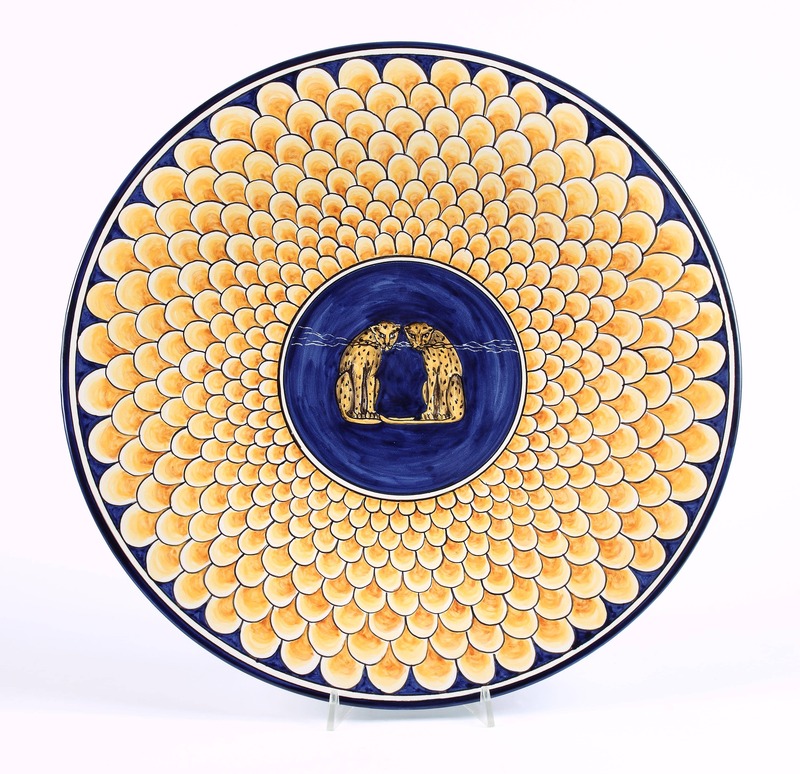 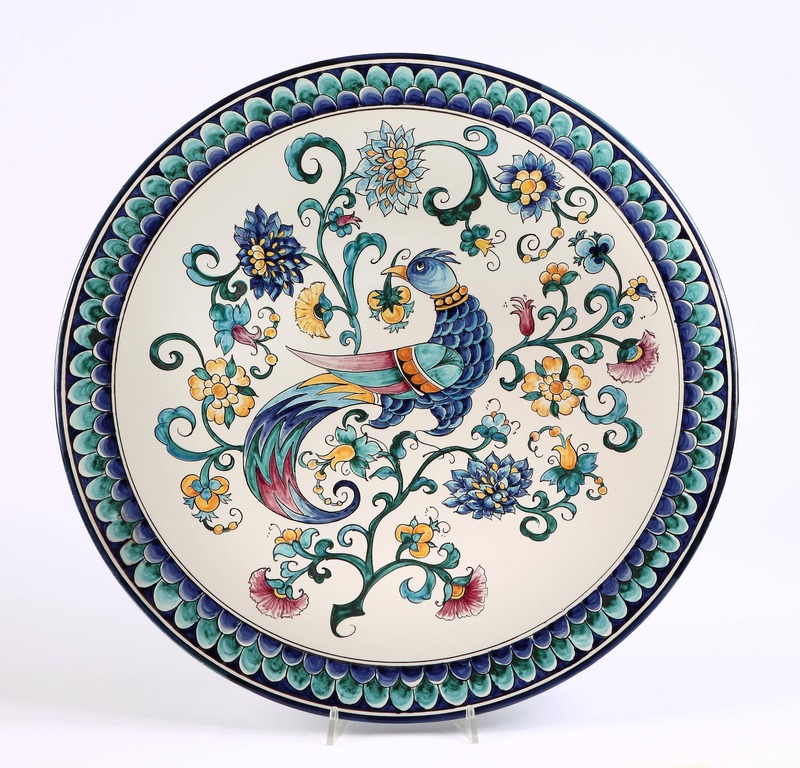 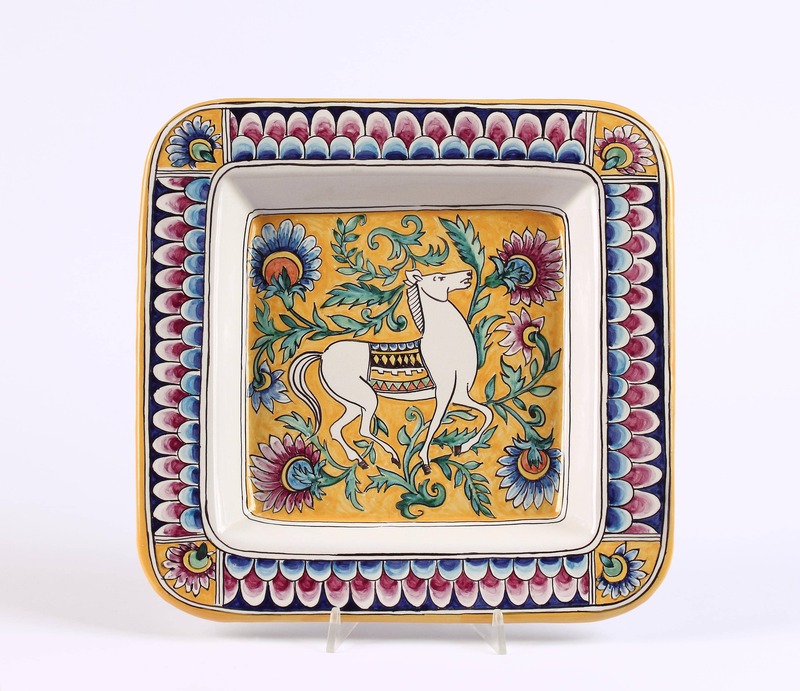 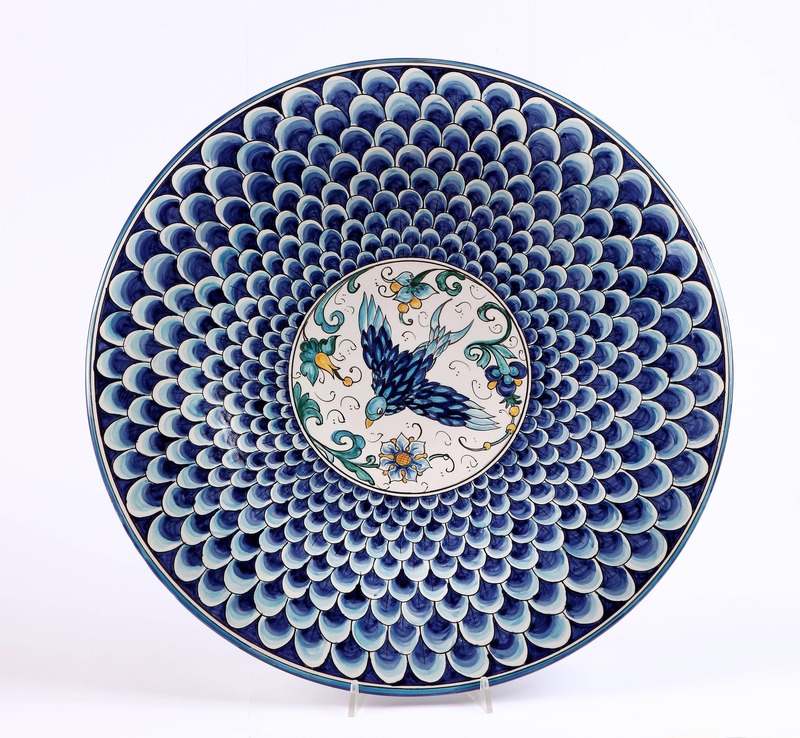 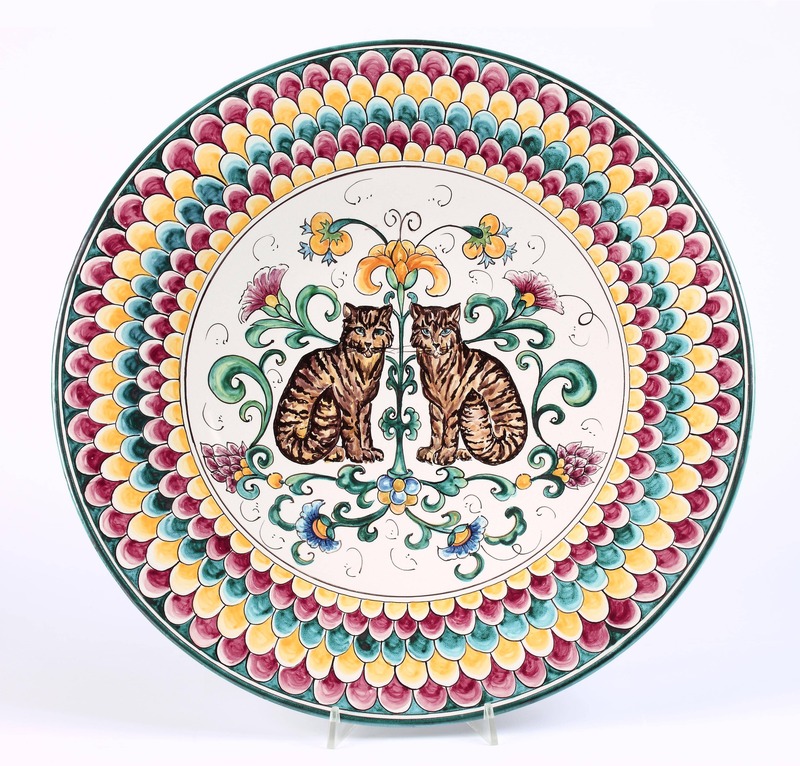 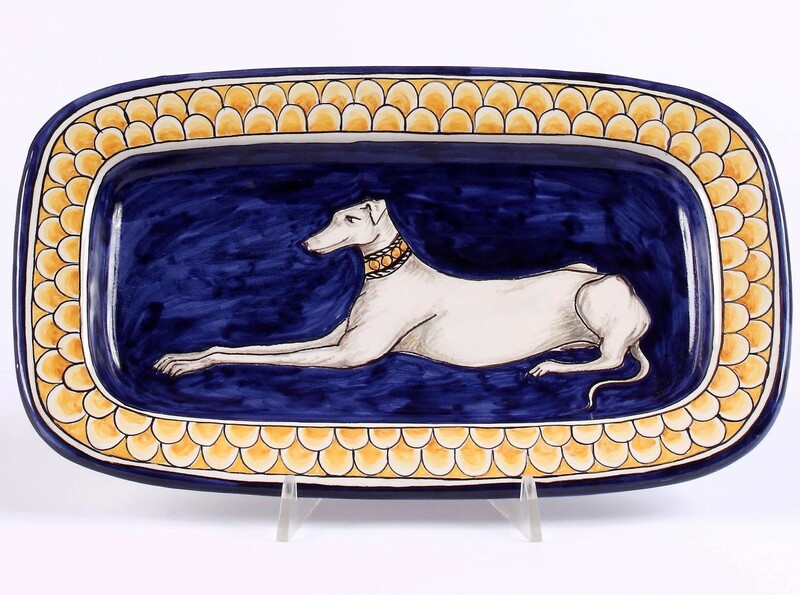 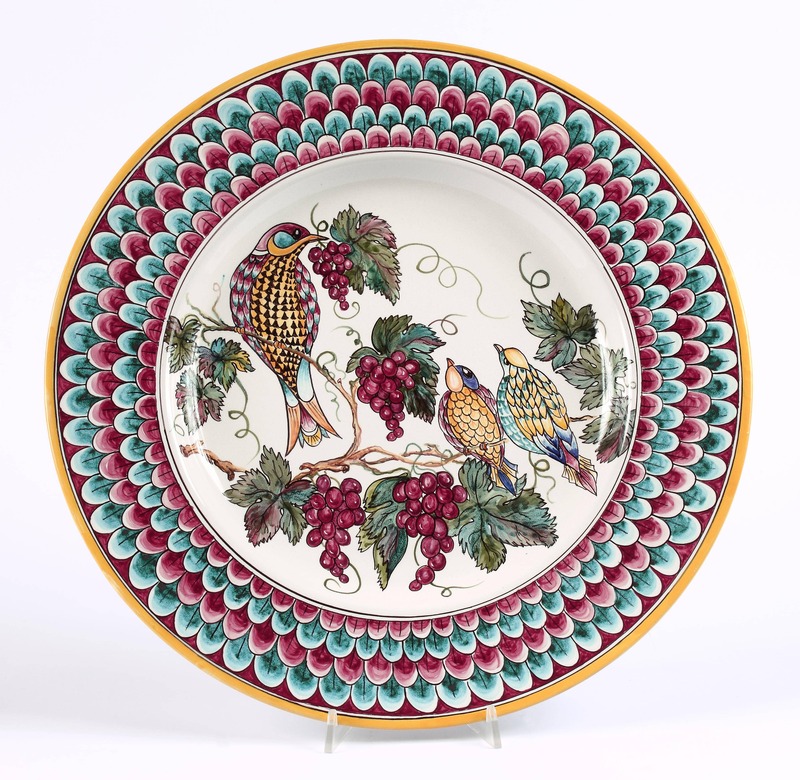 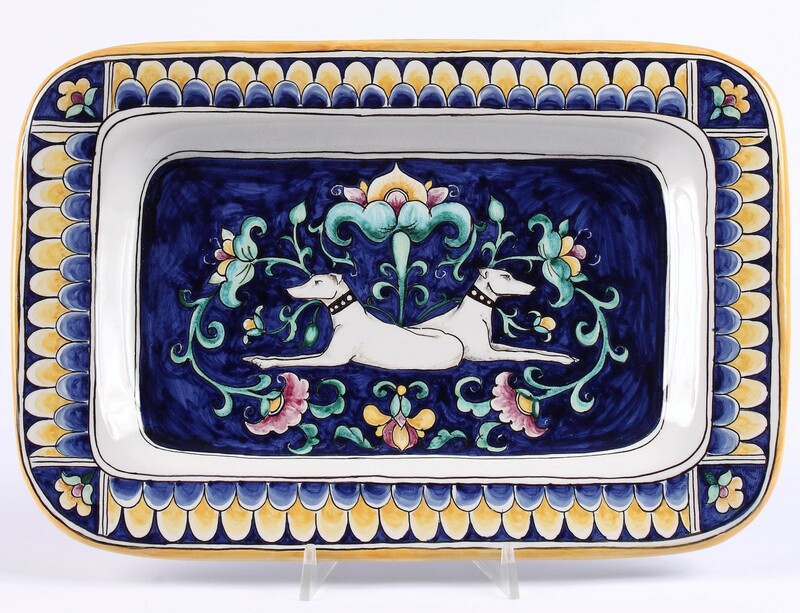 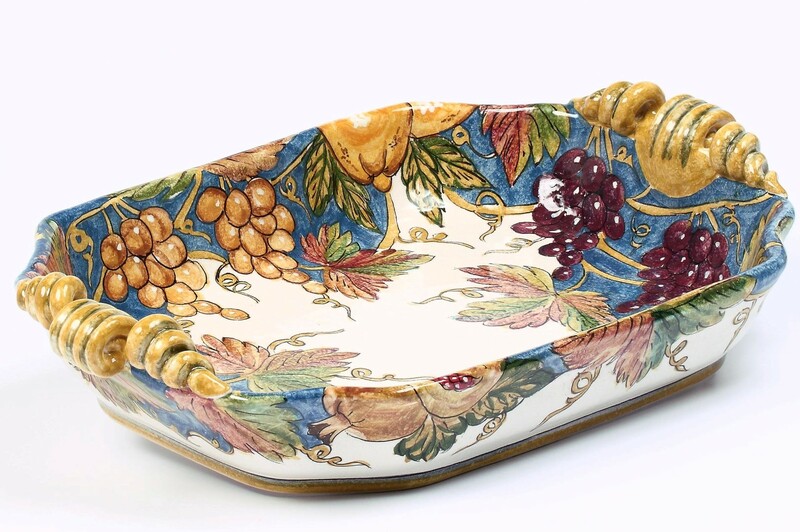 "Angolo di Terracotta" of Paola Gorelli produces precious majolica, totally hand-made, from forging to decoration with the ancient fifteenth century technique of "double fire". 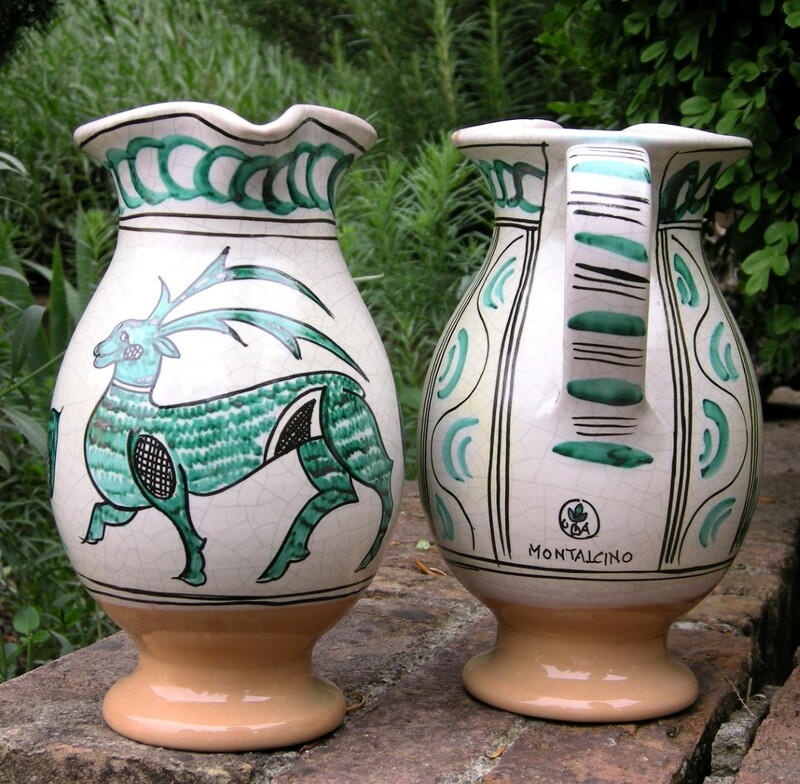 A family of local artisans that continues a very ancient and noble tradition. 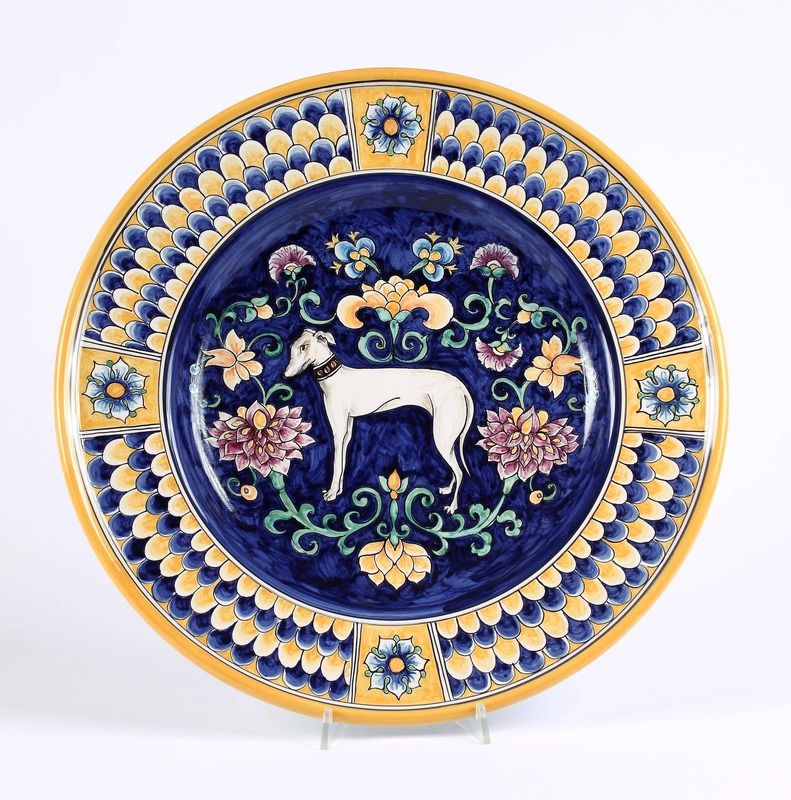 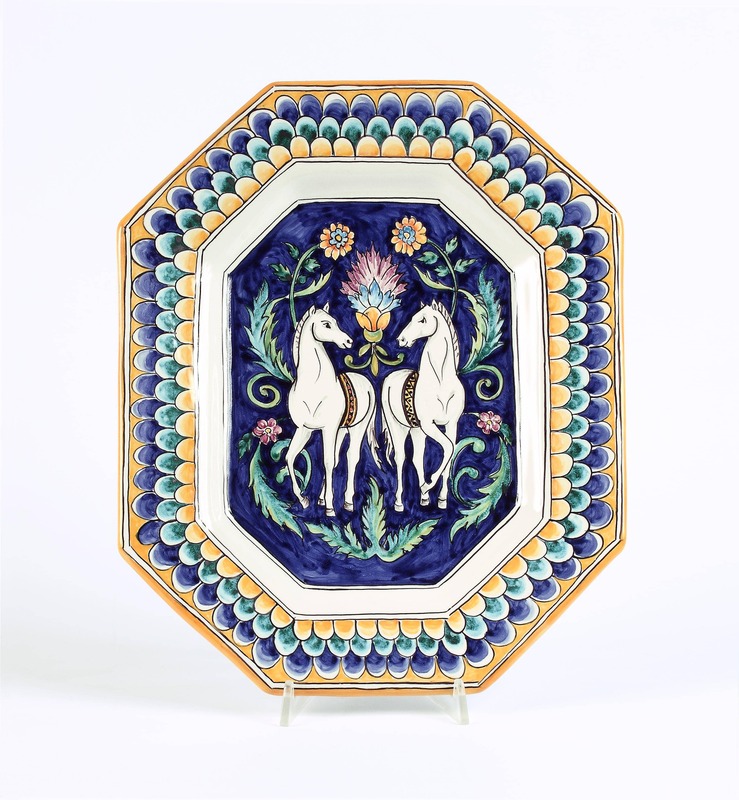 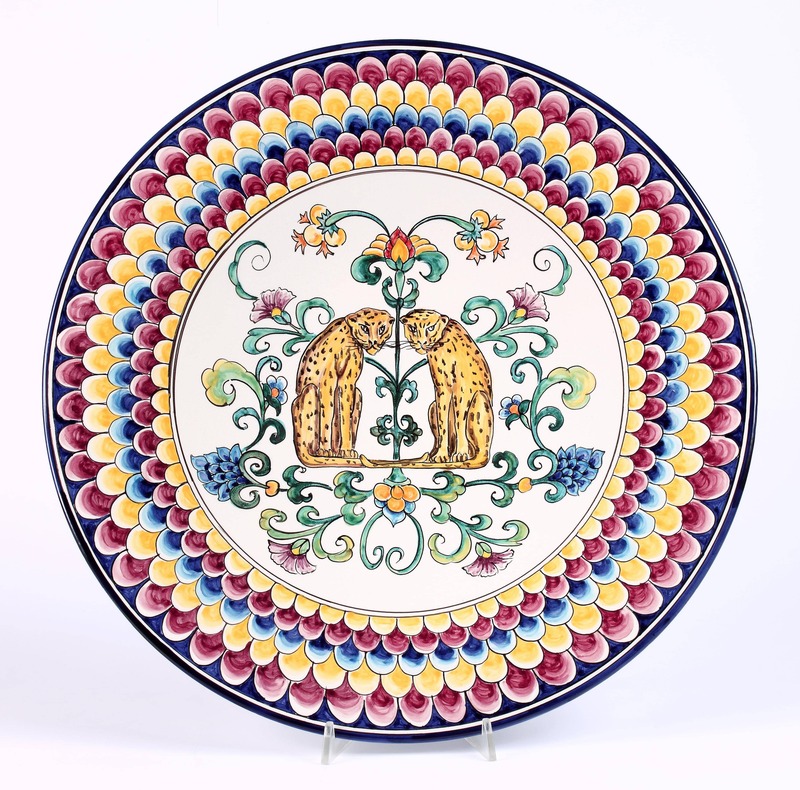 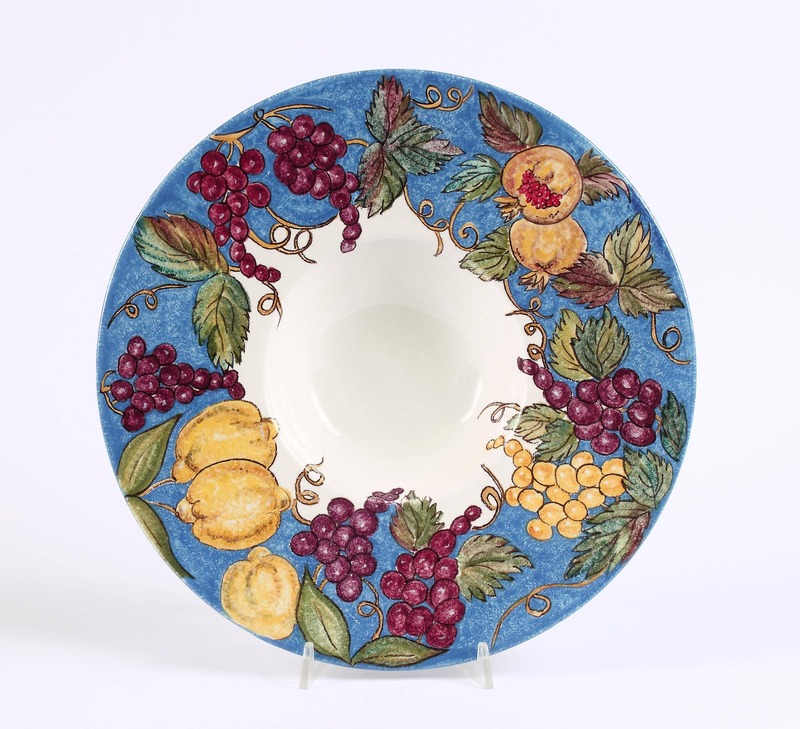 In Montalcino, at the city museum, there is one of the collections of archaic medieval majolica, among the richest in central Italy. 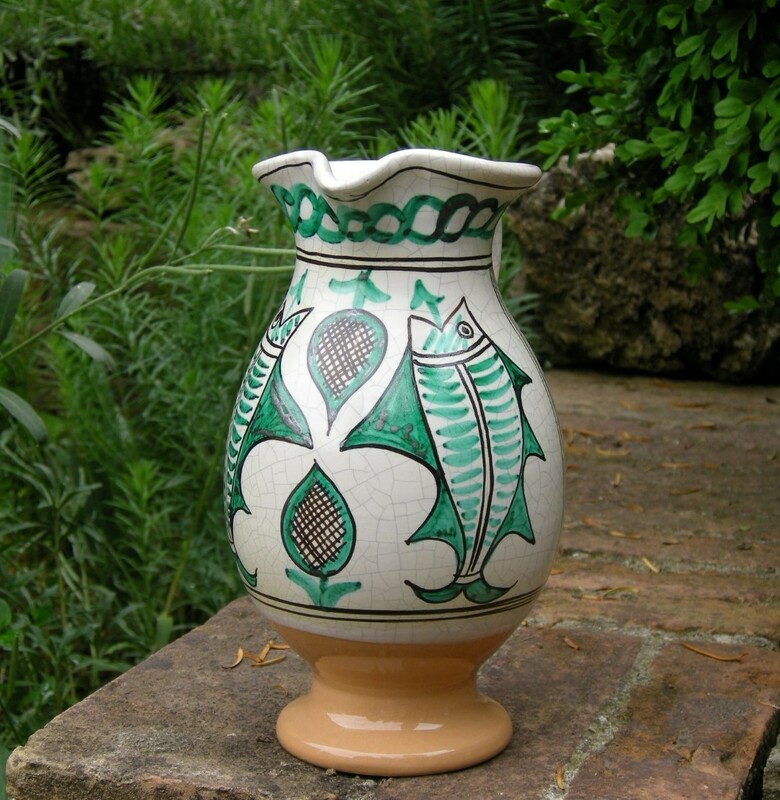 Santi Gorelli, 85 year old, works in the workshop, who after a lifetime spent in the brick furnace, controls the "bisque" and mixes the glazes; Paola, art master in ceramics, creates decorations and, with the help of her employees, makes them by hand; Antonio, a school friend, creates the products on the wheel; Lavinia Antichi, also with a diploma from the School of Art "Duccio di Boninsegna", represents the new generation participating in the work at the workshop with innovative ideas. 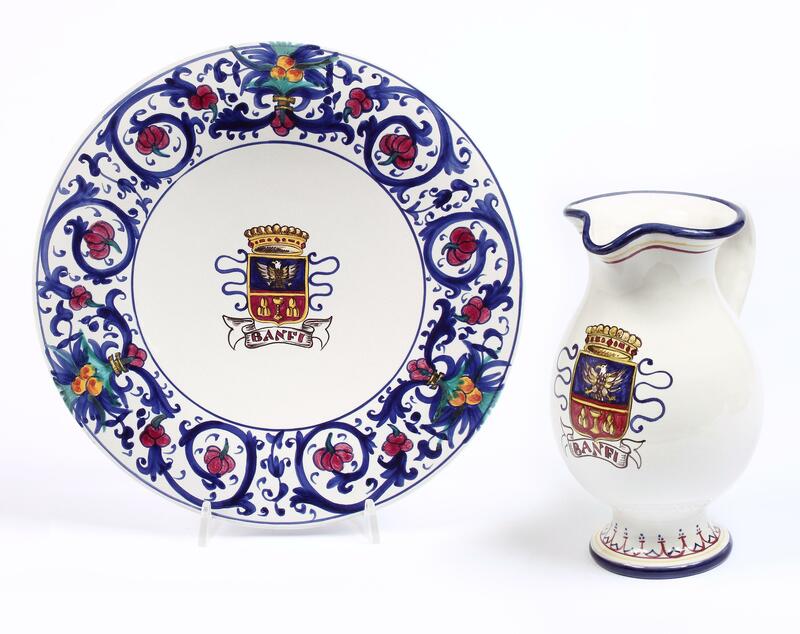 The handicraft workshop is specialized in the production personalised products according to the requirements of the customer.